Applying to colleges and universities is no easy task, especially for international students, who may have to gather different documents in order to apply for a degree in aviation. Deciding when and how to apply for a degree in aviation is very important and should not be put off. So what exactly are the steps how to apply for a degree in aviation? First off, decide on the college or university at which you would like to study. Important factors to consider include location, aviation degree program, and extracurricular activities on campus. 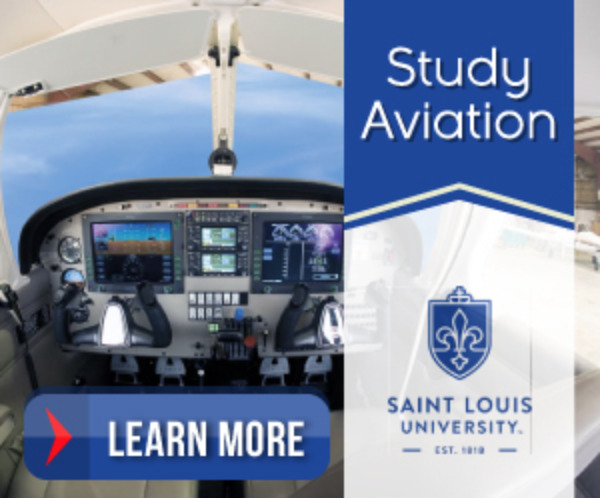 Many of the aviation programs are offered—and sometimes even featured—by certain schools from the college and university. For example, Arizona State University has several aviation degree programs in its College of Technology and Innovation, Ohio State University has The Ohio State University Department of Aviation and Center for Aviation Studies and Delaware State University	has an aviation degree program in its College of Business. All of these colleges and universities have different procedures for how to apply for a degree in aviation. For example, Arizona State University requires international students to have one of two types of visas, F-1 and J-1. They also require international students to have a certain GPA, 3.0 for freshman and 2.5 for transfer students. Submitting an English language proficiency test is also required, but if you don't have high enough test scores, the university does offer a conditional acceptance where you must take and pass an English course at the university in their American English and Culture Program. If you pass, you are allowed to enroll into other classes. A financial statement must also be submitted that proves you or someone else who is supporting you is financially able to put you through school. Like Arizona State University, Delaware State University also requires test scores from an English language test and financial proof that you can pay tuition and housing. They also require that your transcripts be "evaluated by the World Education Service." Ohio State University requires competitive grades during your four years of high school, and high scores on the SAT and ACT. Students who have taken honors courses, have been involved in their community, sports and clubs and show leadership skills, will be given special considerations. International students can now apply to colleges and universities in a variety of ways. Many colleges and universities offer applications online. The paperless, online application is a good and quick way to apply. It's instant, and you don't have to pay for postage, although there may be a standard application fee which you will likely pay with a credit card or by sending in a check. Another way you can apply is by printing out the application and sending it in the mail. Keep in mind that it may take days to weeks to reach the admissions office and it could be a heavy packet with many pages you will have to submit. If you choose this route, you may want to pay for special tracking ability with a required signature so that it doesn't get lost in the mail. International students will want to apply to aviation degree programs early. Colleges and universities all have different deadlines for applications. Some range from a year before the semester starts to a few months before the semester starts. Delaware State University advises international students to have their applications submitted 60 days before the start of the semester. If you apply to the early admissions deadline, you have a better chance at being accepted, because many people wait till the last minute and the competition is less intense. You may also get a financial discount to your tuition if you apply by the early deadline. Just ask your admissions councilor. If you're deciding when and how to apply for a degree in aviation, start browsing through colleges and universities on the internet. Check out their admissions requirements and their degree programs. Their webpages should be full of information and contacts.